Karoleen – Photographer © 2005-2011 All Rights Reserved. 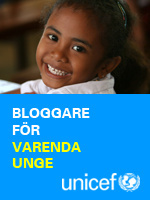 Contact me at mail@karoleen.se . In Uppsala, UpUnet-s. Bookmark the permalink.